Xiaomi Redmi Y3, the selfie-centric Redmi smartphone targetting the youth, has been in the news for some days. Following its certification by the Wi-Fi Alliance last month and a series of glaring teasers by the company itself, we now have some faith that Xiaomi will release the Redmi Y3 in India on April 24. The biggest attraction of this device is its 32MP selfie camera with some probability that it will also have an in-display fingerprint scanner. Xiaomi India recently tweeted out the information that the new smartphone will be launching at 12PM on April 24. 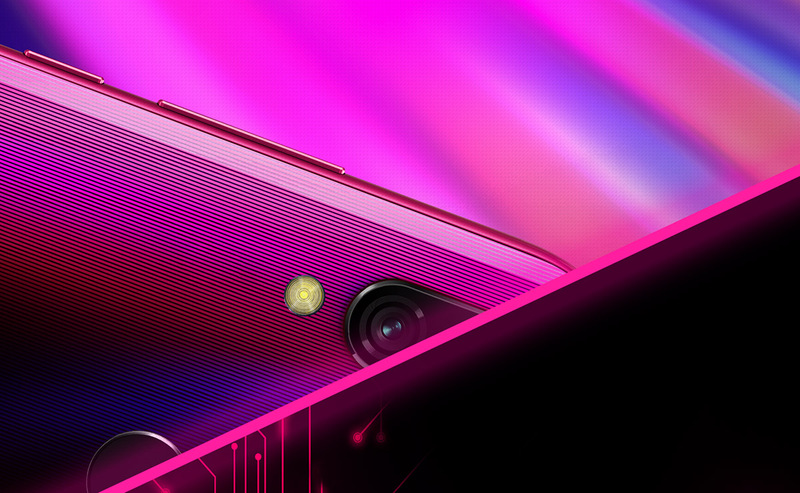 Instead of clearly using the name, the company has flaunted the smartphone’s selfie skills using a rather conspicuous “#YYY.” The Indian website, too, has been updated to tease the Redmi Y3, which will be capable of 32MP Super Selfies. Besides teasing this primary feature, Xiaomi is also touting that the device will be “bigger”, “brighter”, more “well-designed”, and “absolutely gorgeous”. The marketing material also indicates that the Redmi Y3 will come with some sort of color gradient on the back, perhaps similar to the Redmi Note 7 series. While we don’t know much about the Redmi Y3, a recent leak points out that the smartphone will feature a 32MP Samsung S5KGD1 sensor on the front. The is the same selfie sensor as the Vivo V15 Pro and the V15. The information suggests that the Redmi Y3 could be one of the three devices that Xiaomi devices that are expected to feature 32MP selfie cameras and come with in-display fingerprint scanners. Codenamed “pyxis“, the smartphone is likely to be the Xiaomi device – besides the purported Mi A3 and the Mi A3 Lite – rocking such a setup for fingerprint. However, we don’t know if Redmi Y3 is the same device as “pyxis”. On the other hand, it is also possible that Redmi Y3 is released as a rebranded “Pro” variant of the Redmi 7, which is codenamed “onc_global.” Xiaomi’s naming philosophy for different regions is utterly confusing so we’re not making any solid claims here. 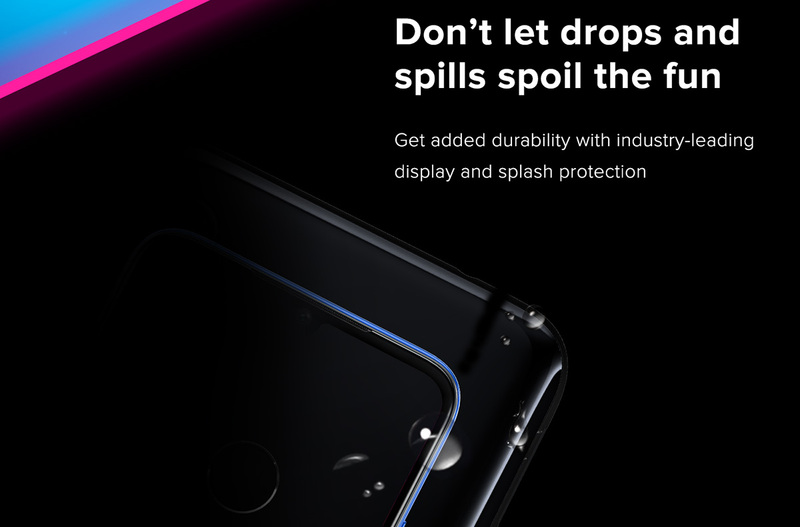 Meanwhile, the “Notify Me” page for the Redmi Y3 is already live on Amazon India hinting at an “industry-leading display” and “splash-proof coating”, and two-day long battery. If the Redmi Y3 is indeed the “Pro” variant of the Redmi 7, we can expect it to be powered by a Snapdragon 636 chipset with at least 3GB of RAM. Again, these are purely speculations based on Xiaomi’s choices for the earlier smartphones in the Y-Series but we’ll have to wait until we have information from a reliable leak to establish more details about the Y3.